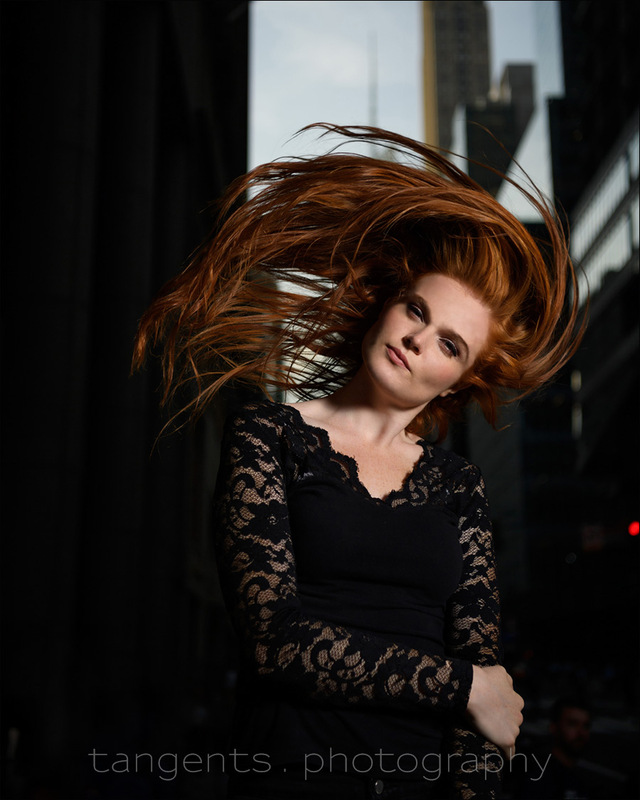 As promised in the First Look review, here is the proper video review of the Profoto B10 flash (B&H / Amazon) – putting this versatile flash through its paces during a photo shoot with a model in New York. 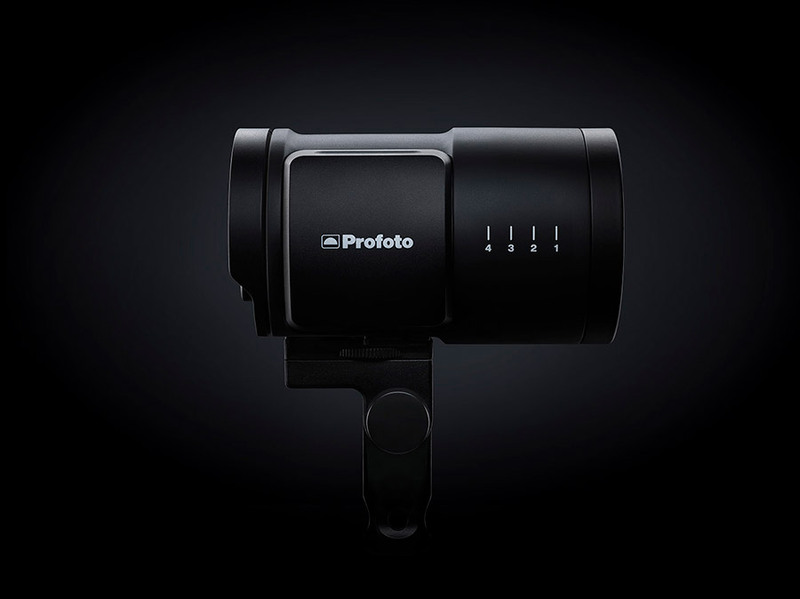 Hopefully the video shows just how elegantly versatile the Profoto B10 is – it’s a powerful little flash, and is also a powerful video light. 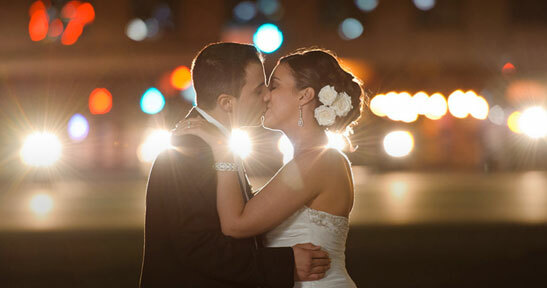 The video light capability should excite any wedding photographer. During this photo shoot, we tried the flash as well as the video light aspect of it. I didn’t run through the dry specifications in this video review. Instead, I wanted to show just how easy (and even how much fun) it is to use this flash. 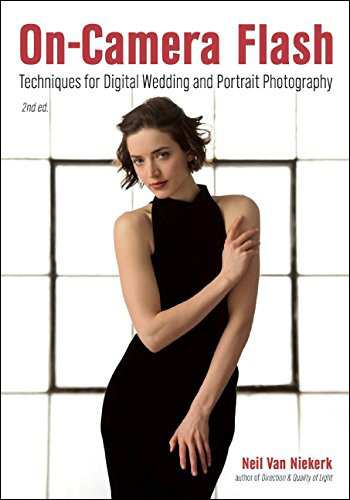 As always with these types of video reviews, I want to make it interesting for every one, even those with little interest in the specific item – hopefully there is something to gain in watching how I direct a model, for example. 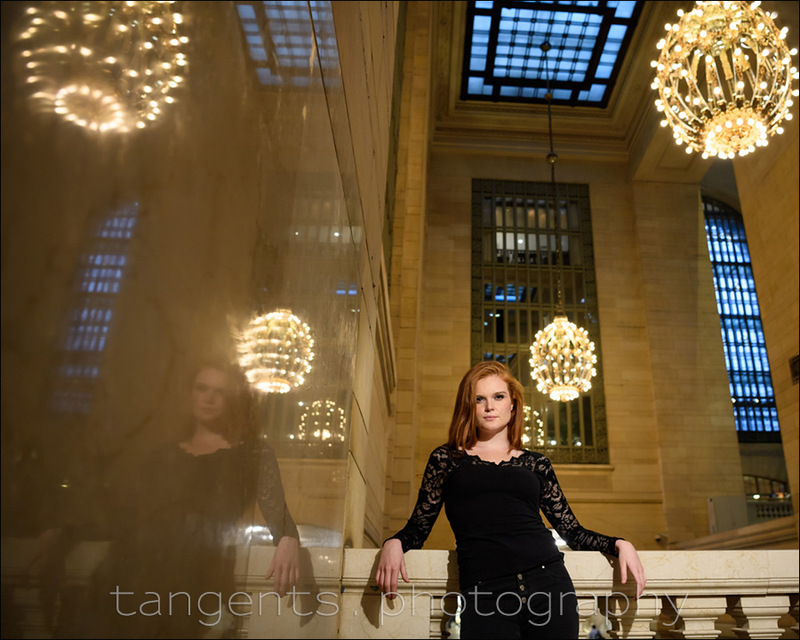 Here is the Profoto B2 review photo shoot that I refer to in this video. In the video I said that it was a 2-ft (24″) octabox – it was actually the Profoto OCF Beauty Dish (24″) (B&H / Amazon) . During section where I photograph Kelly standing on a barrier outside, I go to high-speed flash sync. For brevity, I cut out a longer sequence where I explain about high-speed flash sync (HSS). The gist of it is that we lose approximately two stops of light from our flash the moment we go into HSS. However, in practice this turns out to be only one stop. The reason is, as you go over max flash sync speed by as little as one click (1/3rd stop), you lose 2 stops of light on your flash. However, if you were shooting at 1/250 @ f11 …. and you go to 1/500 @ f/8, you gain a stop of light because you opened your aperture for the equivalent ambient exposure. 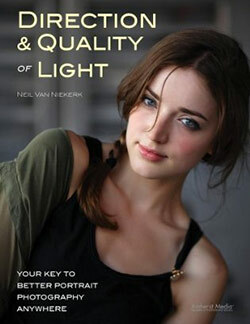 From there on the shutter speed is a linear control of your flash power. In other words, you have the same flash power at 1/500 @ f/8 as you do when you go to 1/2000 @ f/4 (which is also the same ambient exposure. With the rest of this accompanying article, I want to run through some of the images shown, to give a bit more detail about them. Duration t0.5 Freeze Mode: 1/50,000 Sec. That 250Ws power spec there makes it sound like the B10 is a full stop less powerful than the Profoto B1, but in a test in the studio, I found the Profoto B10 to be only 1/2 stop under the Profoto B1 — Profoto B10 review: Comparing the power of the Profoto B10. I made sure we worked in a spot where there was little ambient light on Kelly, so that the flash would freeze the action even at this slow shutter speed. 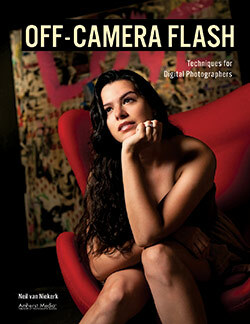 For more about that: Will flash freeze movement at slow shutter speeds? I didn’t use any special flash mode. No rear curtain flash sync. Just everyday, regular flash. The effect is purely because I zoomed in during the slow exposure … while Kelly whipped her hair around. It does take numerous tries to get it just right. This and the next two images where with the Profoto B10 as a video light. 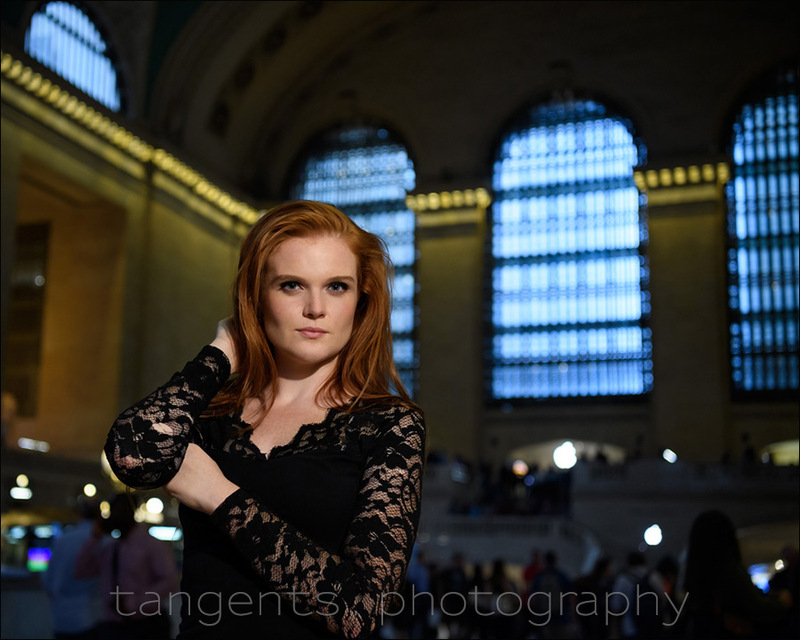 In two of the images, I used the beauty dish without the deflector plate or the diffuser. 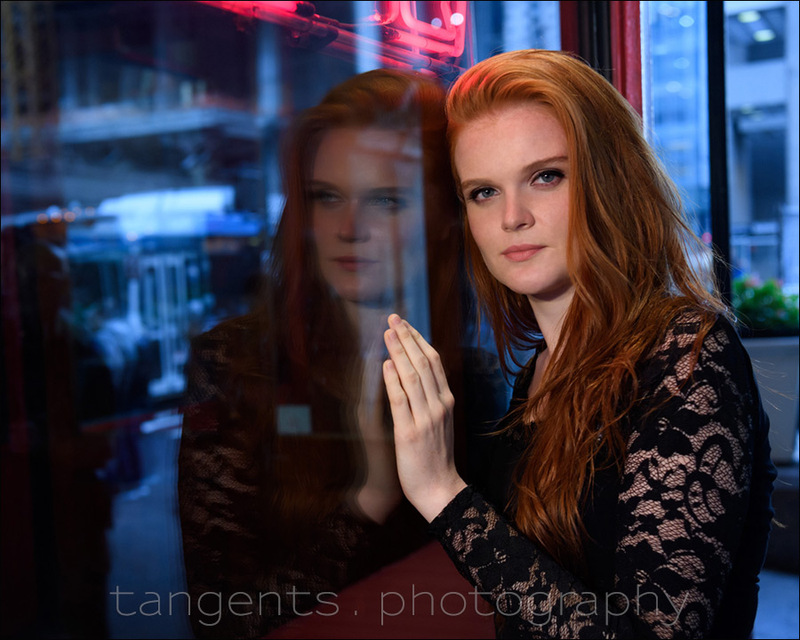 In the bottom image, where I photographed Kelly leaning against the restaurant window, I use the B10 as a bare light, no modifier. In all three images, I had the WB of the video light set towards the warmer white balance … which means the daylight areas go blue. One thing to note about the WB setting of the B10 – it is on an unmarked scale from warm (incandescent WB) to daylight. There are no numerical values – you have to adjust it by eye to match your surrounding light. My enthusiasm for this little flash should be obvious – it is compact, yet powerful. You have a video light built in with a variable WB setting. You can charge the battery while shooting! You can control it remotely with an app on your phone. This app also handles the updating of firmware. All things considered, I can not find fault with the design and use of this flash – it is obvious Profoto listened to their users and addressed complaints about the B1 and B2. Want one! I mean, I want a photo session in New York City with you teaching me to do all these cool things. 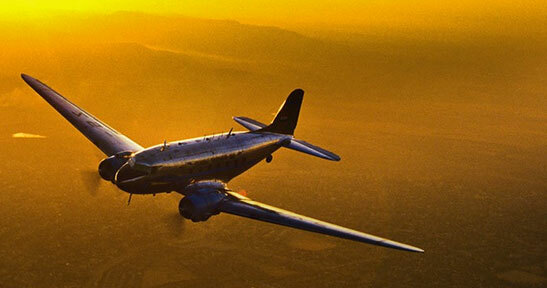 And I want a B10, too. 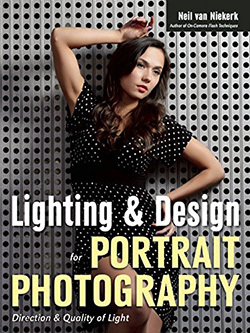 Great sales pitch—Profoto owes you! Damn! Very cool shots Neil, but fav is of course the zooming/flash-freeze shot. B10, yeah, want one badly. I just got my B10 Duo kit.. and am blown, BLOWN away. There really is no need after all for the B1X, and so I returned my B1X kit LOL. I am very happy so far on the fashion shoot that I did with them! I wanted to ask you.. now that I have the light weight lights, I need to find a smaller boom for my assistant. In the past I was using the California Sunbouce one.. but, its massive. (more for the B1). What was the smaller boom pole you used in your video? The boom you see in the video is the 75″ tall Gitzo monopod to hold up the light. The B10 is for location work – and then it is either a monopod held by an assistant, or a simple light-stand. In the studio I use the Profoto D1 500 W/s flashes – and I won’t be changing those out anytime soon. They just work. 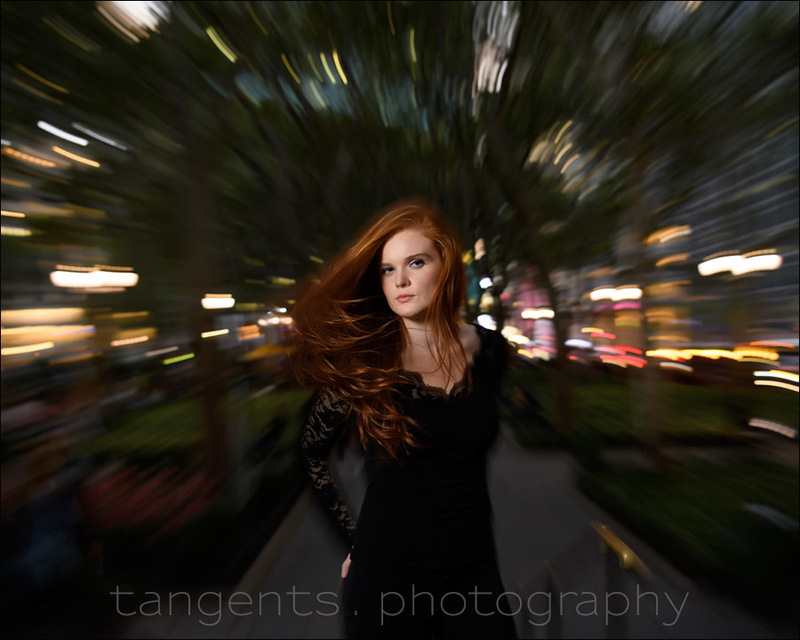 Awesome images, Neil – love the zoom / hair swirl. They are having a demo event here in Toronto , Im stoked to see and hold some real B10s , I have so many questions about them . Are you going to use these at weddings instead of your B1’s Neil? Depends on the logistics. The B10 fits neatly in my main camera case. The two B1 flashes are in their own smaller roller case. This means I will always have the B10 with me … and it will therefore be my main off-camera light. For faster recycling and shooting faster, I will fall back to the B1. I will have my B1 flashes with me anyway (or nearby in the car) as backup to the B10. …….one of your best videos ever! Awesome, I really want one of these this year!!! Hi Neil, I can’t thank you enough for fitting me in on a City Walk with model & helper at ultra short notice – and all of the above was proven true. Before that, I was thinking of economising with somewhat cheaper portable lighting gear like Godox, but it seems that reliability, consistency and features like being able to lock in the TTL exposure in manual are worth their weight in gold. Not sure I can afford both the B10 & B1 – so which one first…? 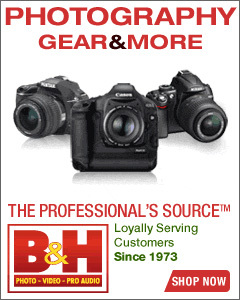 I would recommend the B10 over the B1 for most photographers … unless you need a flash like the B1 with an extra bit of power, and faster recycling than the B10.